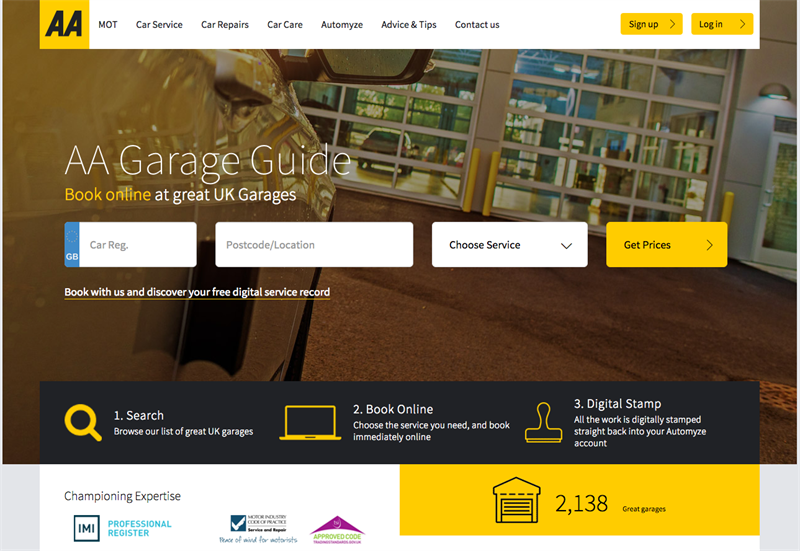 AA Garage Guide, the online search and booking site that puts quality first, is being promoted by both The Parts Alliance and GROUPAUTO , who are encouraging members of their garage networks to sign up to the site. Having recently reported strong growth figures for AA Garage Guide’s network, which has now surpassed the 2,000 garage mark, these latest collaborations will assist even more motorists in locating garages that are committed to delivering the highest standards. 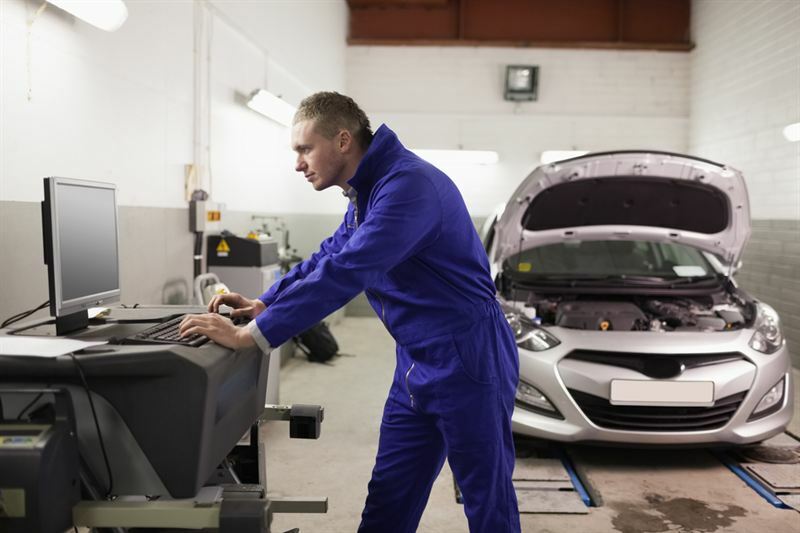 All Parts Alliance-operated Servicesure garages, along with the GROUPAUTO’s Autocare and Approved Garage members, are being proactively encouraged to list their businesses on AA Garage Guide. 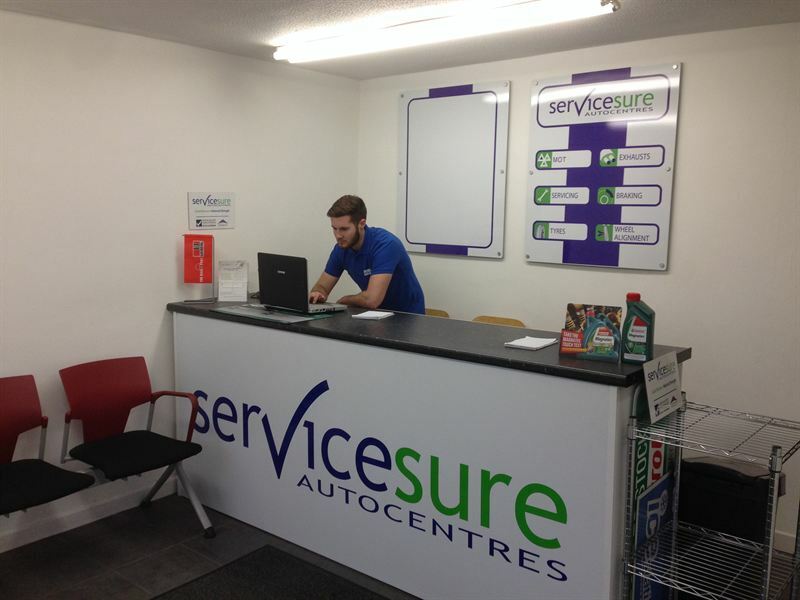 Both parties understand that the AA Garage Guide acts as the perfect introduction to consumers looking to locate service centres who go above and beyond to ensure customer satisfaction. It is this focus on quality that has seen AA Garage Guide flourish where competitors have floundered. 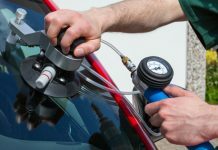 Garages are championed because of their focus on delivering excellent service, performed by skilled professionals, rather than offering customers the lowest price on the market. AA Garage Guide Director , Lucy Burnford, said: “We are really encouraged by the response we’ve had already. Garages that commit to a relationship with AA Garage Guide will be demonstrating to AA members and all motorists that they are dedicated to delivering the best service possible to the highest standards.